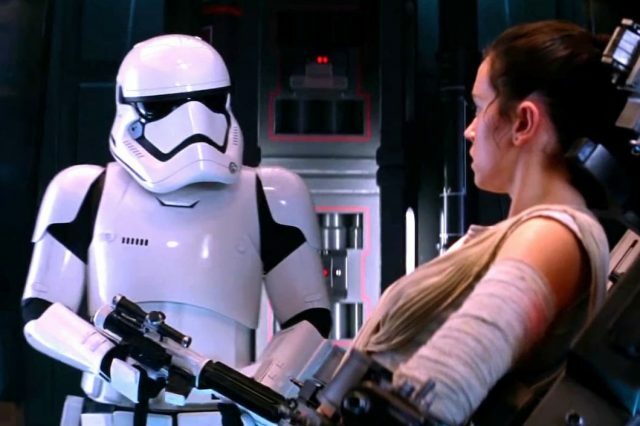 Ever since Daniel Craig tipped up in The Force Awakens as a bumbling stormtrooper fans have been speculating who the next megastar will be to make an anonymous cameo in the epic space opera saga. Recent rumours have put Mad Max star and BBC hardman Tom Hardy in the frame for donning the iconic white armour in an Episode VIII cameo. 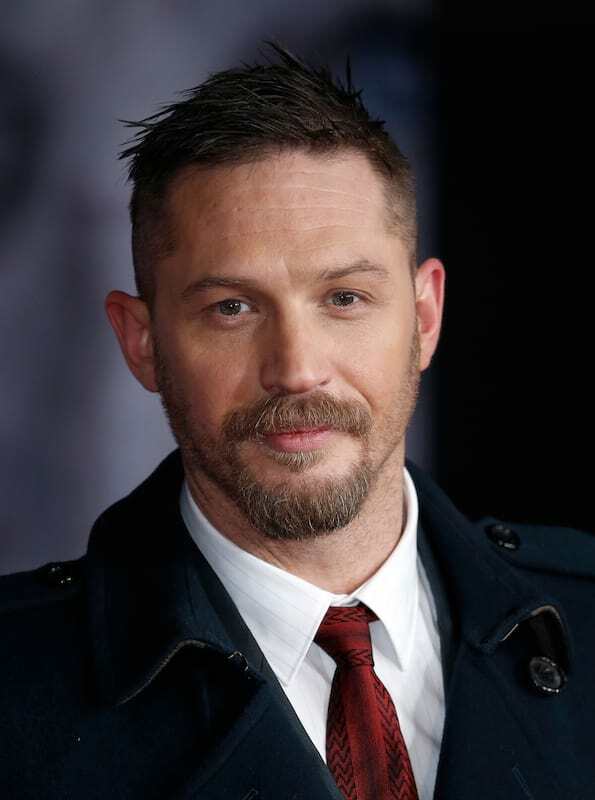 Hardy himself finally addressed the rumours in a recent interview with The Hollywood Reporter while chatting abut his latest project Taboo. However, Hardy refused to be tied down on an answer and wouldn’t confirm it was a ‘misinformation’. The fact that Hardy didn’t admit that he wasn’t appearing and said ‘I don’t know if I can even say that’ after all we know that Disney has a trained army of snipers ready to take out anyone who leaks anything about the plot of any Star Wars film from now until the heat death of The Universe. 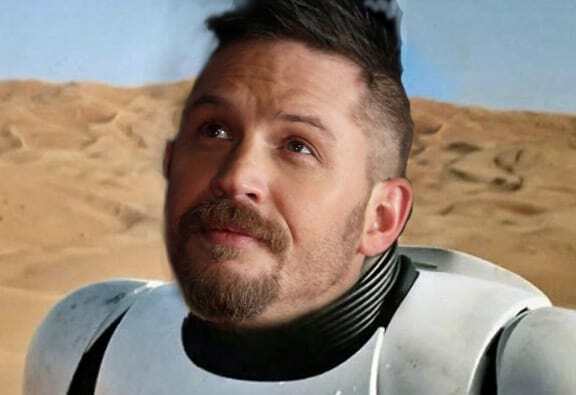 A number of fans are speculating that Hardy will have a role similar to Daniel Craig in The Force Awakens, basically a quick funny cameo without once taking his helmet off. 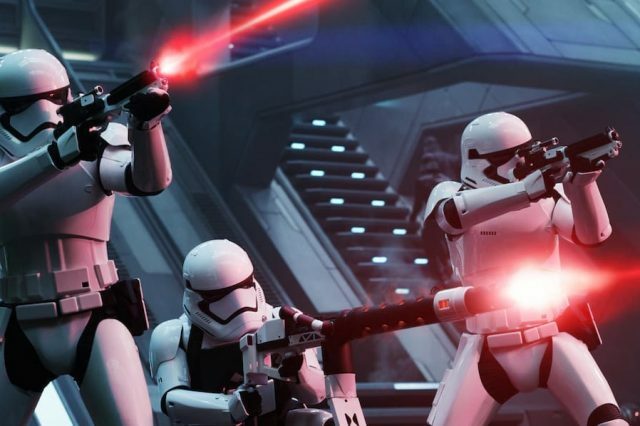 Rumour has it Hardy will bump into former Stormtrooper training classmate Finn (John Boyega) while Finn is sneaking around a First Order base. Thinking Finn’s actually a double agent pretending to be a traitor he congratulates him on his efforts for the First Order. It’s a nice rumour and hints at the interesting politics within the remnants of the Empire with them spinning their loss at Starkiller Base into success.